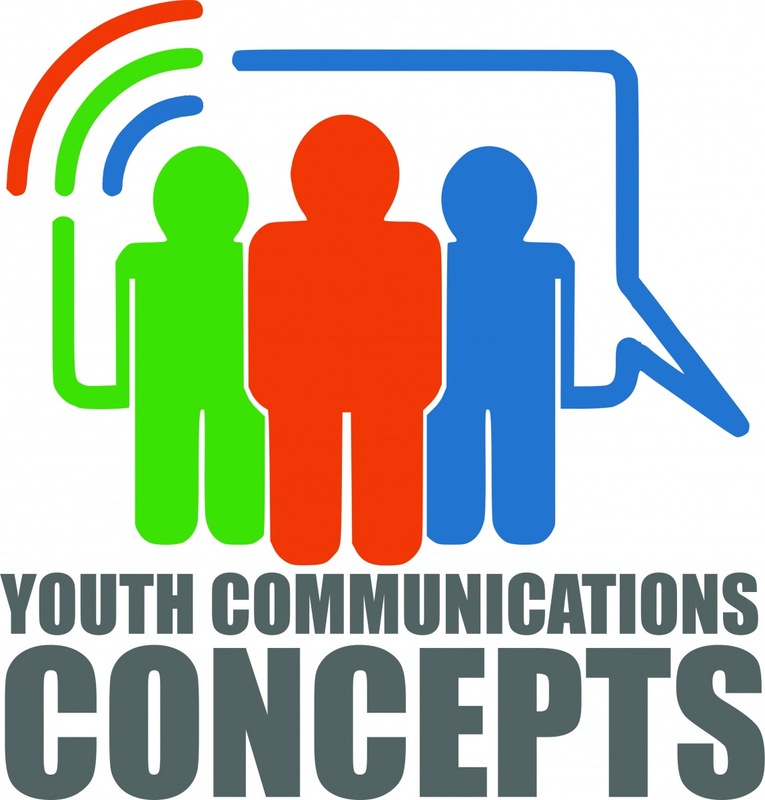 Youth Communications Concepts (YC2) enhance verbal, literary, and technological communication skills among inner city youth. As pervasive and persuasive as mainstream pseudo rap and hip hop genres are in the urban market, some inner city youth neglect to expand their communication skills and as a result, find it challenging to comprehend other forms of communicative constructs. In addition, many times the lack of communication skills cause urban youth to miss employment opportunities and creates an atmosphere of complacency with little desire to increase their abilities. 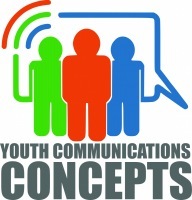 YC2 establishes facets of communications that will assist urban youth with improving communication skills by effectively capitulating their viewpoints, creating and supporting media programs that educate and improves the quality of life, and by embracing new tactics in conflict resolution.